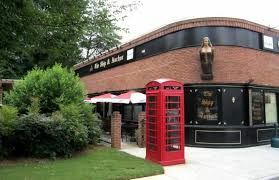 Join us for a casual networking evening at Ship & Anchor in Sandy Springs. Please RSVP so we know how many to expect, although the event is free to attend. Come prepared with a thirst for beer, appetite for pub grub, and a stack of business cards!